Raising chickens is an enterprise that is both profitable and gratifying. Whether using the birds for egg production or meat, growers save money when consuming and make money when selling. Even poultry manure is a powerful source of fertilizer and an organic source of energy. Knowing how to hatch chicken eggs means learning the fundamentals. The first central component of chicken husbandry is bringing them to birth, i.e. hatching the eggs successfully. This might seem like a no-brainer, an entirely passive activity whereby the hen does all the work. Farmers know that human midwifery makes the process produce better. Incubators are compartments that foster the growth and progress of chicken embryos. Incubators are available for as little as $50 for backyard growers to thousands of dollars for commercial farmers. Devotees of poultry husbandry also have the option of building their own. Not every egg will hatch but, then again, neither do the most expensive incubators have perfect records. 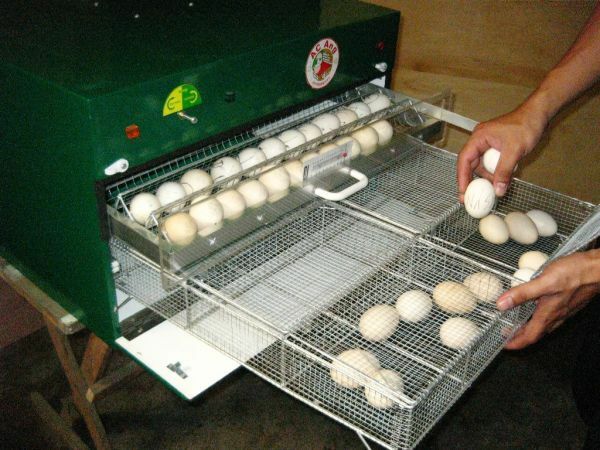 Household incubators work best for small-scale production and modest budgets. Alternatively, multi-sage incubators run continuously and contain multiple setting units so eggs can be added at different times. For more expansive operations, industrial and tunnel incubators–also with multiple staging units–possess the most precise instrumentation to control the environment and monitor the incubation processes. The next step depends whether or not you are starting from scratch. If a rooster and some hens are already on site, fertile eggs will be yours for the having. Otherwise, you must find the eggs externally. Fortunately, sources for quality eggs are numerous. Local farmers can be of help here. If not, feed stores will often sell fertile eggs seasonally (i.e. early spring). Websites and online marketplaces also sell them but do your homework on these outlets first. As a rule of thumb, the closer to the hatchery they are, the greater probability the eggs will hatch successfully. The source farm or breeder should maintain optimal temperature and humidity levels for the eggs it sells. Its facility should be clean, well-ventilated and orderly. Confirming a vaccination regimen for the hens that wards off harmful bacteria is also wise. These criteria enhance the success of the eggs you purchase. With eggs promising a high success rate, the time has come to incubate. As a preliminary measure, make sure the incubator runs consistently at 99.5 degrees F 24 hours before setting any eggs. A forced-air incubator works best. Initially, humidity should occupy 40 to 50 percent of the atmosphere. Later – just prior to hatching – it must increase. Fresh air needs to be accessible from inside the incubator. The eggs should be dry before going in. More sophisticated instruments turn the eggs themselves. If you have a more rudimentary incubator, turn the eggs three times (or more) daily. Drawing an X and O on opposite sides allows you to keep track and turn them evenly. Do this for 18 days. Total incubation time is most often 21 days. This step depends largely on the eggs in the incubator. If they are not obtained from quality vendors, their development should be of active interest. Candling is a way to, in a sense, x-ray the egg in order to monitor fetal growth. A bright light (a strong flashlight is completely adequate) and a dark room is all you really need for candling. The room should be adjacent to that where the incubator sits. “Winners” – embryo is still developing on schedule. Blood vessels, an eye and an outline of the fetus are visible. “Quitters” – a narrow line of blood borders the embryo with little evidence of growth. “Yolkers” – these eggs were never fertile. Candling normally occurs at seven and 14 days into the 21-say cycle. As an aside, yolkers–having been incubated–are by no means edible. The heading might fool you. The key to favorable hatching is a general policy of non-intervention. The chick should hatch itself. During its last days in ovo, a chick will prepare for its exit. Observers will notice the egg vibrating and moving a bit. Finally, the chick will perforate the wide end of the egg with its beak. Getting air is stage one, from which the chick will need to recover for about six to twelve hours. Growers should resist the temptation to manually hurry the hatching along. The chick will work itself out after it adapts to oxygen. Another area of restraint is premature removal from the incubator. The chick needs to get dry in the heat of its breeding place before it departs. A chick right out of the egg needs to stabilize its body temperature. Accordingly, after getting out of the incubator, the chick must go into a brooder. 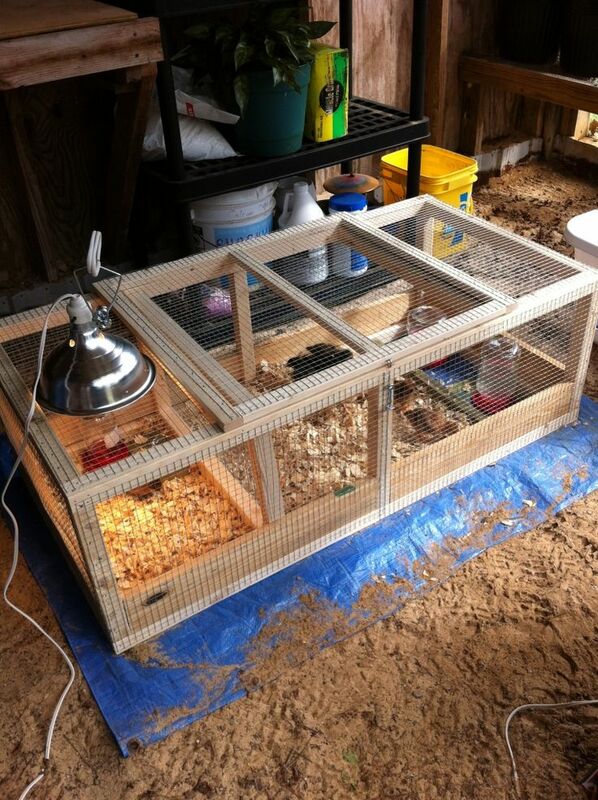 At its simplest, a brooder is a confined, heated compartment that is just slightly cooler than an incubator. An infra-red heat lamp focuses on the floor of the brooder, keeping the environment at 90 to 95 degrees F at first, then lowering it by five degrees per week. By 65 degrees, chicks should be ready for freedom. While in the brooder, chicks should get plenty of water. Beyond that, they should eat medicated starter feed that boosts their immunity against avian diseases. Only then are they ready to mix with an existing flock. Clearly, many factors are at work to bring a fertilized egg to hatching – and a newborn chick to ranging free. From the accommodations of the housing to the vigor of the eggs themselves, how to hatch chicken eggs involves great care. Hey Buddy!, I found this information for you: "How to Hatch Chicken Eggs Step-by-Step". Here is the website link: https://backtofarm.com/how-to-hatch-chicken-eggs/. Thank you.